Do you think you have what it takes to row with the best? Â We challenge you to form a team or teams from your “CrossFit Box”, “Rowing Club, or perhaps anotherÂ professional gym and row for the cause! 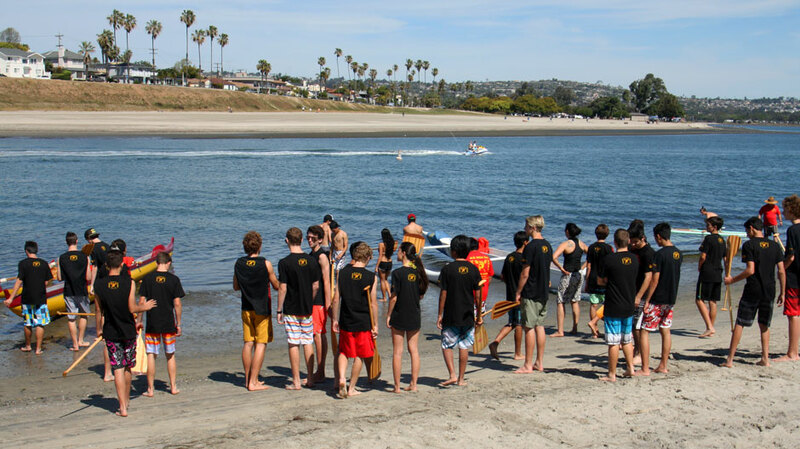 Â If you would like to participate in the Rowing Warrior Challenge at the 2015 San Diego Shaka Fest be sure to download the application on the right and get it to us ASAP as we are filling spaces quickly. Â You can also emailÂ shaka@sandiegoshakafest.comÂ and we will email you or U.S. mail more information to you as it becomes available. 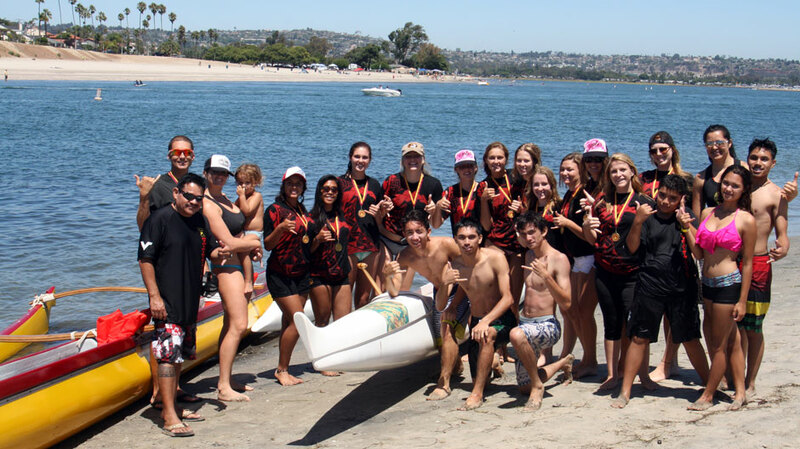 CrossFit Sun’s charity group “Fun and Easy Giving” organizes the Rowing Warrior Challenge as a fundraiser for NÄ Koa Kai Canoe Club the host of the San Diego Shaka Fest.Â NÄ Koa Kai Canoe Club is a 501(c)(3) nonprofit charity organization. 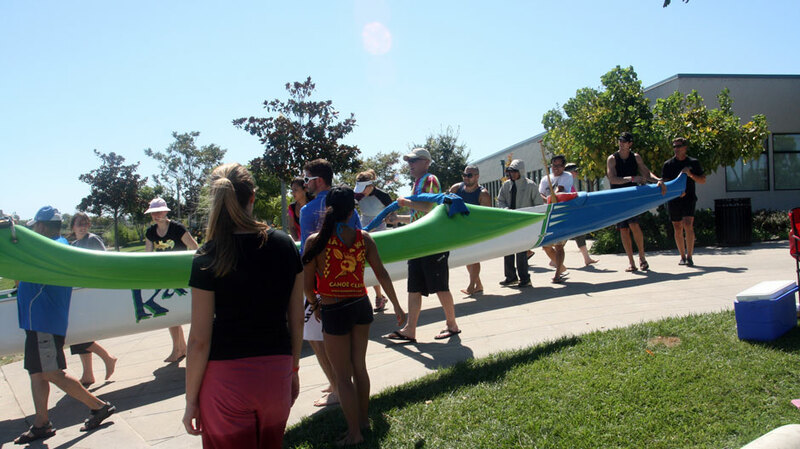 Â NÄ Koa Kai Canoe Club is an all adult volunteer run youth only Hawaiian cultural immersion program centered around the Hawaiian canoe and emphasizes a lifestyle of health wellness. 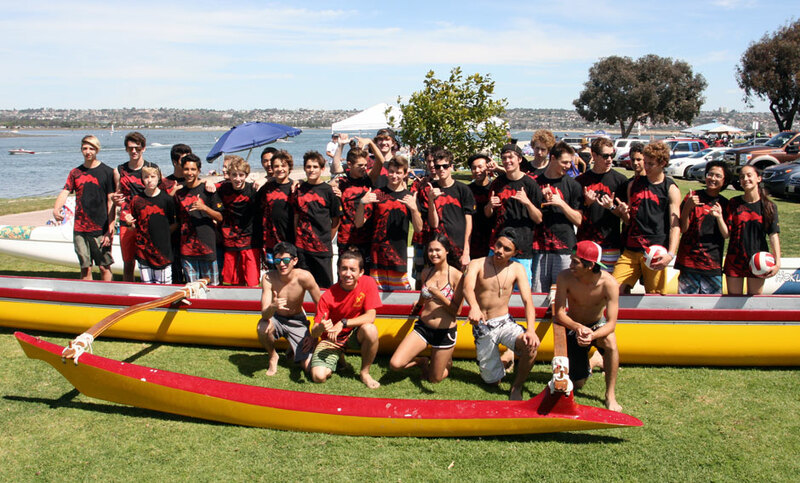 In April of 2014, CrossFit Sun and their charity group â€œFun and Easy Givingâ€ helped raise money at the San Diego Shaka Fest by hosting the first annual Rowing Warrior Challenge so this youth program could purchase a trailer to transport both of the their canoes and equipment to and from their practice site. 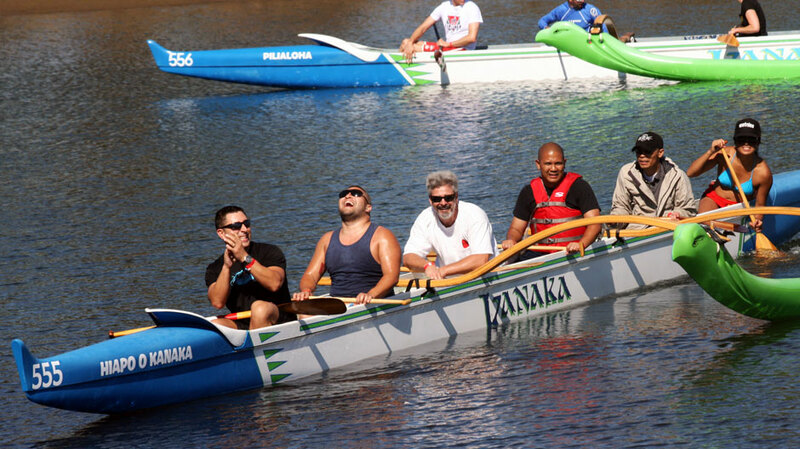 “The 2015 Goal is to raise $ 8,000.00 to purchase another Hawaiian Outrigger Canoe for the kids.Â The kids are the future and one look at this program and the future looks bright.Â Not only do these kids learn to live a lifestyle of fitness but they also learn teamwork, leadership, responsibility, respect, philanthropy, great values, and a strong work ethic.Â Â They are tomorrowâ€™s leaders so please join CrossFit Sunâ€™s Fun and Easy Giving group in investing in their future and ours. Team Row Competition – Get a team of warriors and compete in a team of 4 to row the best 5k you can! Check out our online registration site for more details on times and categories! Individual Row Competition -Â Try out our individual row competition in either our 2k division or 500m division! Check our online registration site for more details!